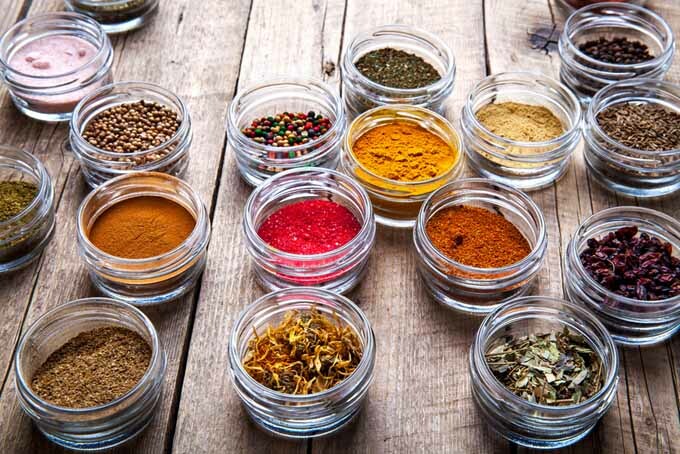 Whether you are trying to flavor up your utilitarian weeknight meal, cook a special fare for guests, or replace fats or other intolerances in your cooking, spices play a key role. You can add a whole lot of taste and flavor for very little added caloric by wisely using herbs and spices. Everyone should have a good starter set on hand in your spice rack. There’s a big difference in taste and in required amounts in regards to fresh, dried whole varieties, and dried powdered products. As general rule, fresh products normally require about half the amount of the dried versions thanks to added flavor compounds that often evaporate in the drying process. And for hard, seed and bark type spices such as peppercorns and nutmeg, crushing with a mortar and pestle, pepper mill, spice grinder or even with a blade style coffee grinder will truly bring out the flavor. Growing your own herb garden is an excellent way to save some hard earned cash as well as having a steady supply of leafy green type of herbs. Although you will likely have large supply in the summer months (and an indoor herb garden can extend this), you’ll likely suffer a dearth of fresh greenery in the winter months if you live in cold climate. This is where drying either conventionlly or using a purpose built food dehydrator comes in handy. 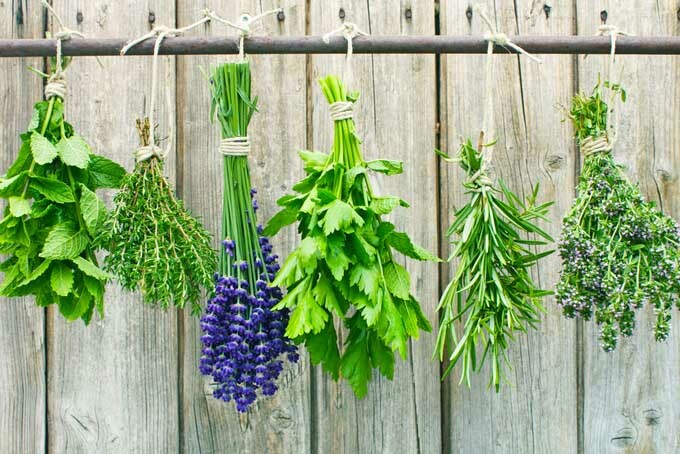 There are also various techniques to freeze you herbs so that they are ready to use in a near fresh state. Don’t get locked into using blends or individual spices for specific cuisines! Many of these ethnic cuisines have cross-over tastes and flavors. Think fusion! There would be no such thing a Korea/Mexican bulgoggi-taco trucks without experimentation! To get a good overview of all herbs and spices, check out our ultimate guide where we outline 88 different types, both dried and fresh, as well as various blends. 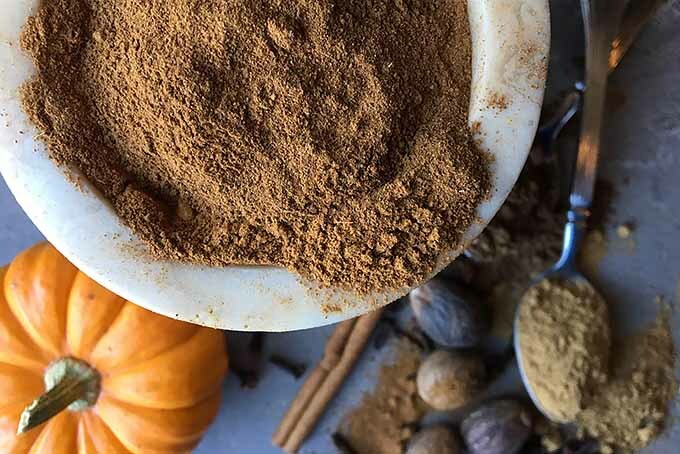 For sweet desserts or savory entrees, herbs and spices are crucial components to full-flavored dishes for the flavor nuances they provide – aroma, complexity, depth, warm spiciness, and cooling herbal notes. Our complete guide provides all the info you need to successfully use these culinary essentials. 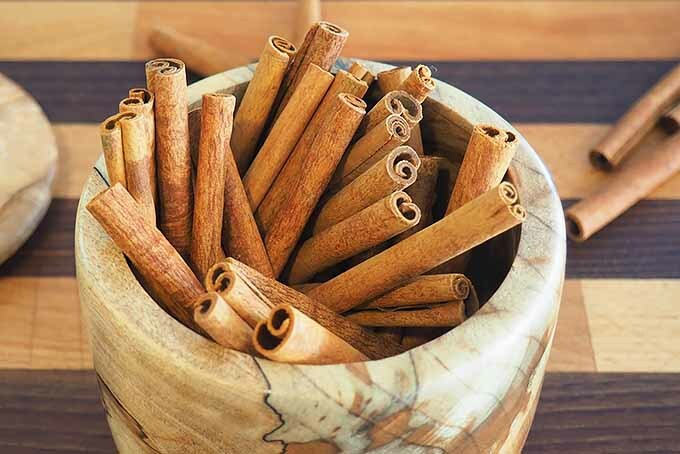 Cinnamon adds its distinct flavor and fragrance to a wide array of foods. Sweetly spicy, it’s a natural with beverages, fruit, grains, nuts, proteins, and vegetables – a truly versatile ingredient. And did you know one variety is better for desserts? Find out now how to choose the best for sweet or savory dishes. 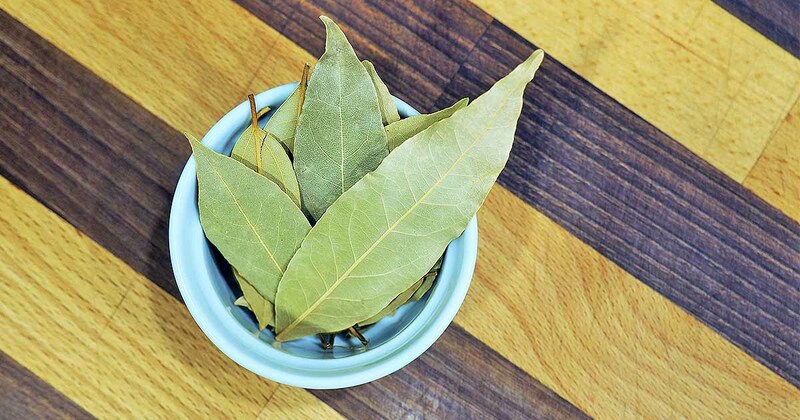 Bay leaves are used in several global cuisines because of their subtle, herbal flavor and their delicate, lightly floral fragrance. A must for slow cooking stews, soups, and braises, they’re also a natural in quicker dishes like fish, poultry, pasta, and risotto. Join us now for all the details on how to choose and use this tasty herb! 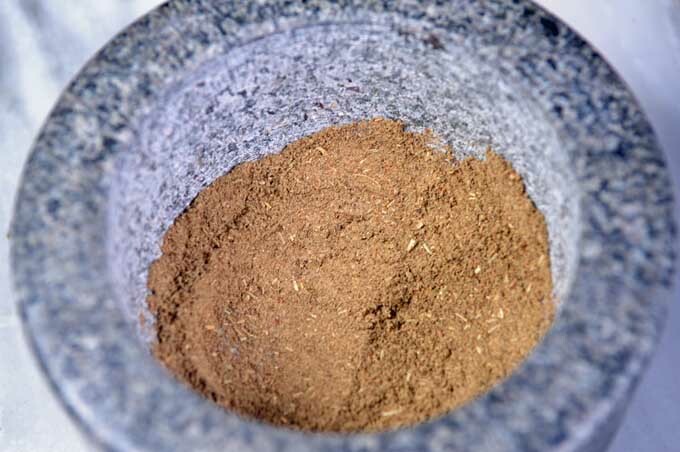 Are you in the middle of a recipe and find out that you need poultry seasoning? But you don’t have any on hand? Don’t fret or make an extra trip to the store. Make your own right at home in your own kitchen with this super simple combination. 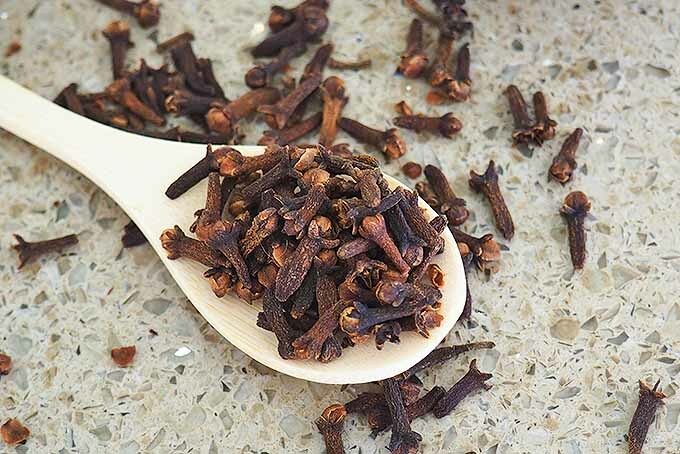 One of the staples in every spice rack, cloves add bright, warm flavors to numerous dishes. At home in sweet and savory recipes, their distinctive flavor adds a zip of spicy warmth in everything from baked goods to pickles to roast pork – and they’re an antioxidant superstar! Join us on Foodal for all the information you need on how to use this enticing spice more often! Do you think wasabi is just that green blob you’re too afraid to eat on your sushi plate? Think again! 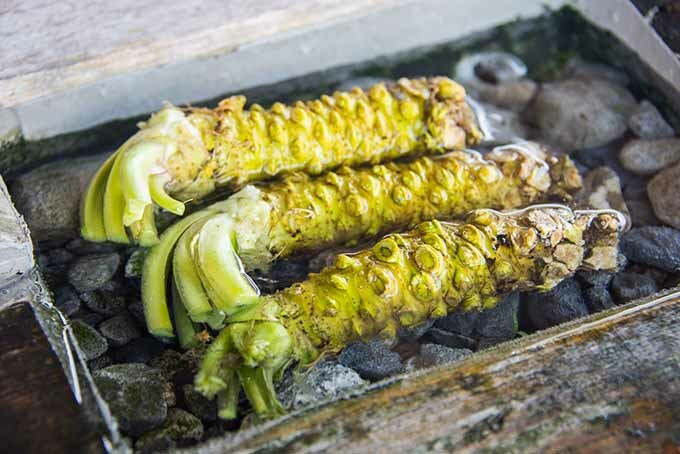 Wasabi is an extraordinary rare plant that provides a vibrant flavor and spicy punch. Learn exactly what it is, how to buy it, how to prep and store it at home, and how to cook with it in your own kitchen. Read more about this tasty rhizome on Foodal now! 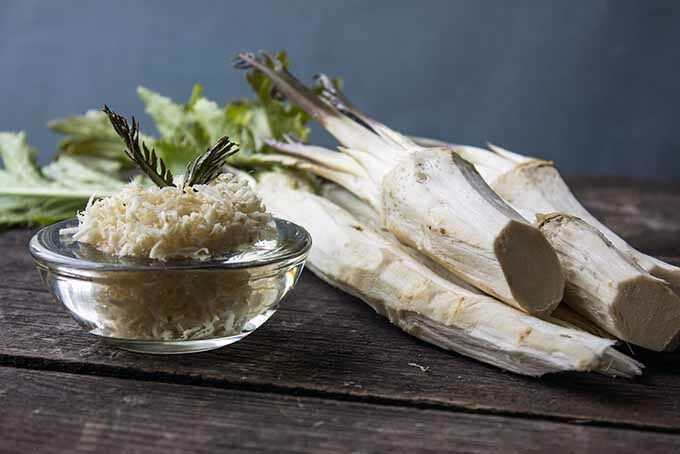 You love it as a creamy condiment spread on your favorite roast beef sandwich, but what else do you really know about horseradish? Foodal has everything you need to know about this fiery root with the funny name! 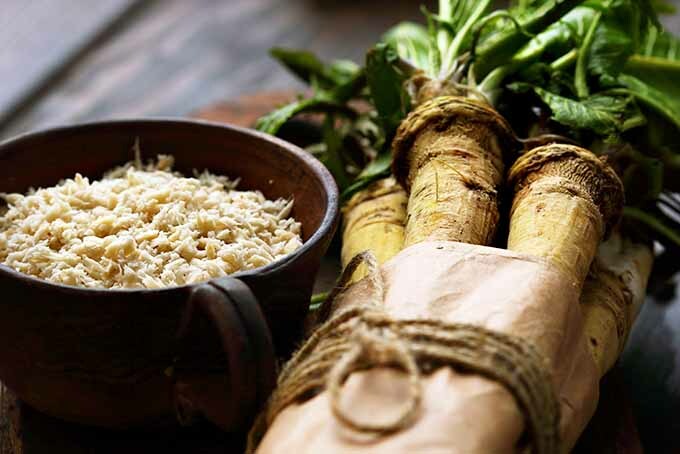 From its origins to how to best prep and store it, learn all the essentials about horseradish. Read more now on Foodal! Do you know if horseradish and Japanese wasabi are the same thing… or not? Things aren’t always what they seem! Get to know all the similarities and differences between these two tangy relatives. What you learn might actually surprise you! Read more about your favorite spicy ingredients now on Foodal. 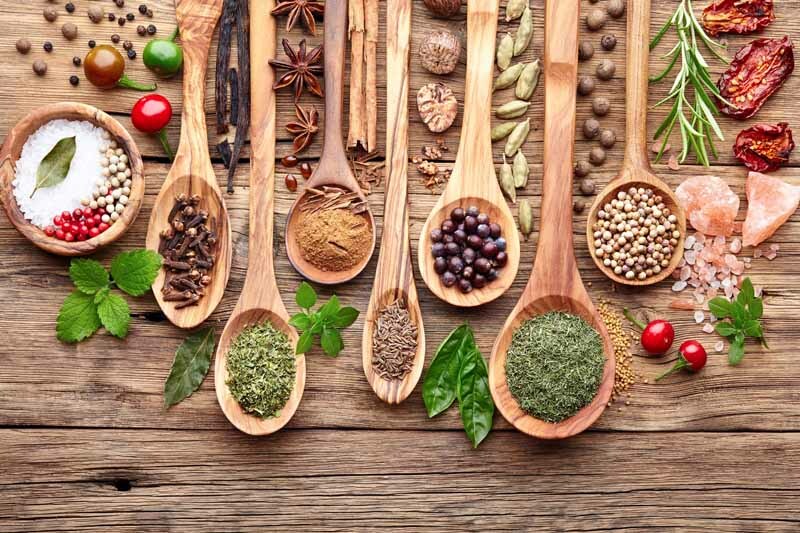 We know that herbs and spices contain some of the highest levels of antioxidants that promote good health. 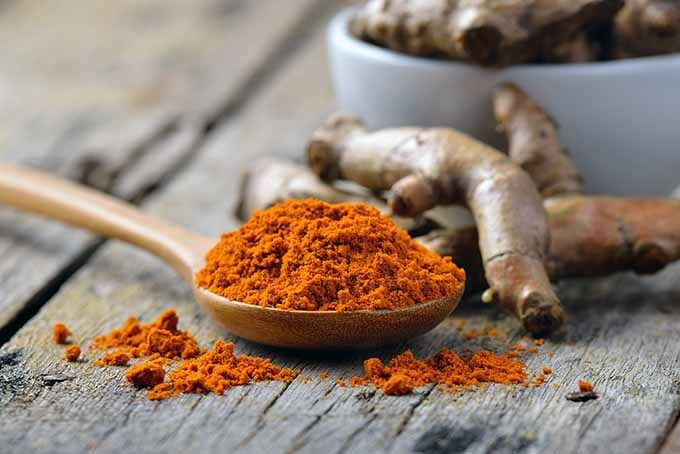 And turmeric is right up there with the best, thanks to its active ingredient, curcumin. Find out how you can easily add more of this super spice to your diet – read more now on Foodal.